It's perfect for summer, the material and also quite easy to use - both at shoulder or can be easily carried w/ hands - the handle is soft. 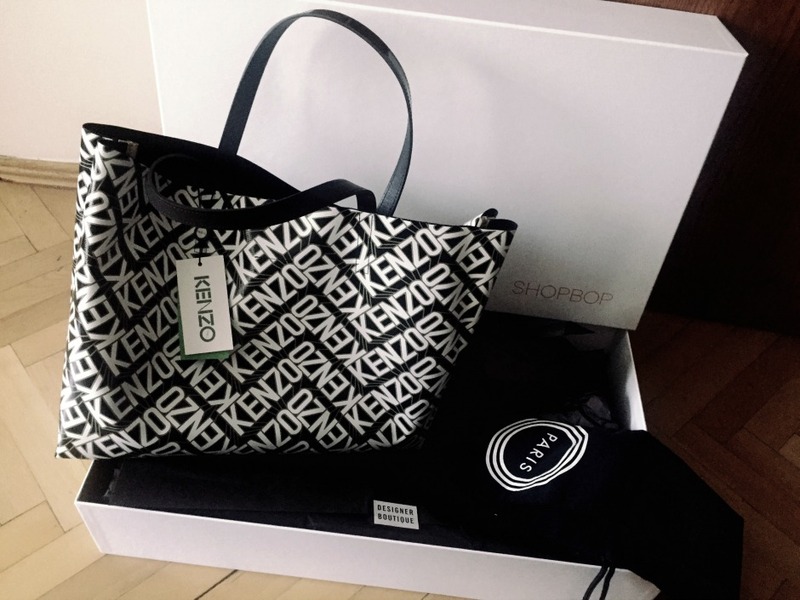 You can check out more Kenzo bags Here. Also Shopbop is having a “Sale on Sale” !!! 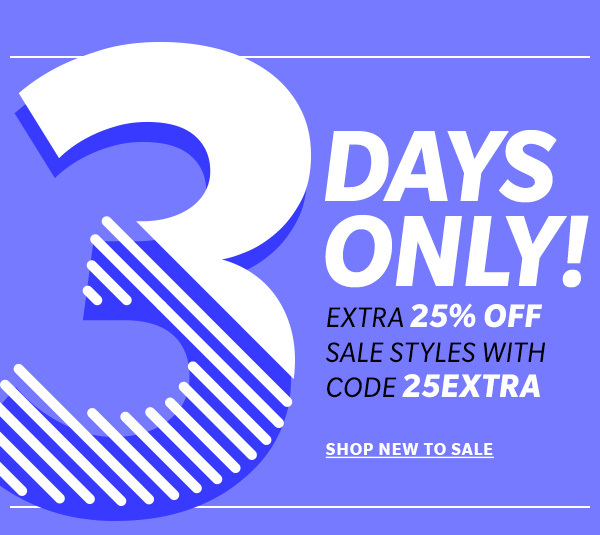 This is a 25% off on top of all the items already on sale! Start shopping Here at Shopbop!